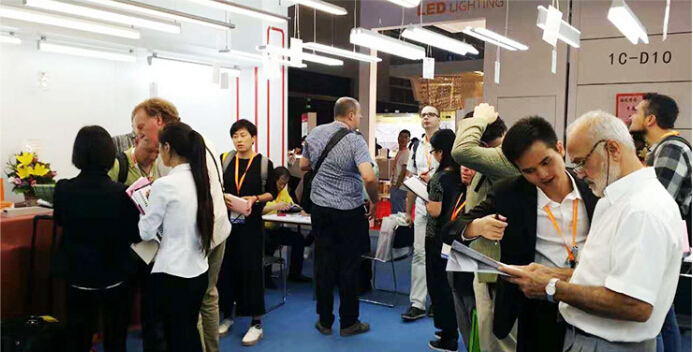 SUNNY Lighting is going to show new LED linear lighting fixtures at the Hong Kong International lighting Fair from 27th to 30th October, 2017. 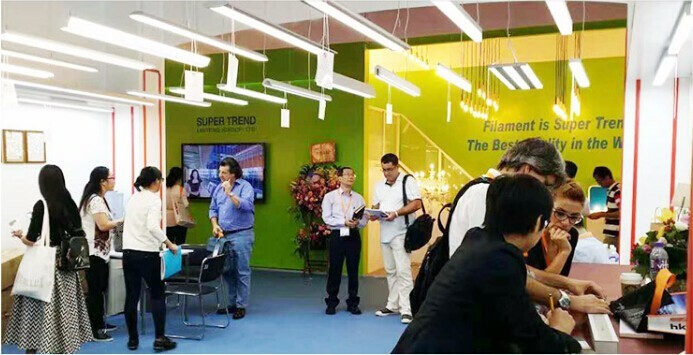 Welcome to vist our booth# 1C-E08. 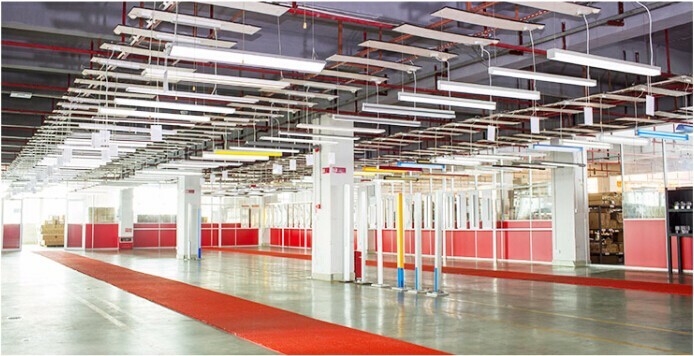 An amazing visual feast will be emerged along with excellent LED suspended lights, ceiling lights, wall lights with unique designs.